Reminder: my birthday is October 16. While I’m being greedy, I might as well tell you I want this shirt too. 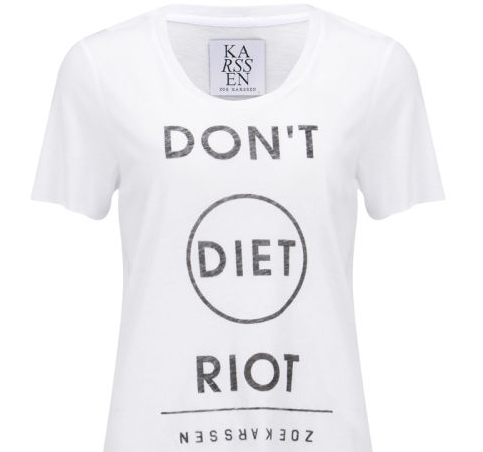 This entry was posted in Style and tagged buy it for me, cute, Don't Diet, Riot, shirt, Zoe Karssen on September 22, 2014 by onechicklette.